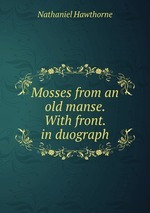 Аннотация к книге "Mosses from an old manse. With front. in duograph"